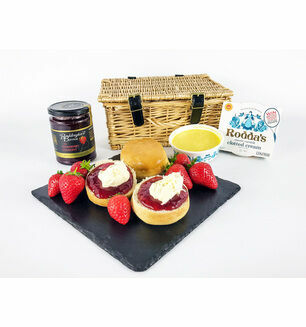 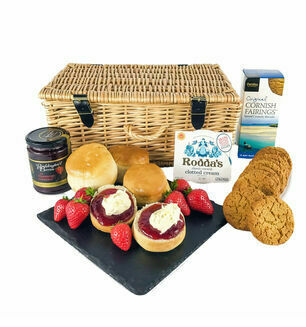 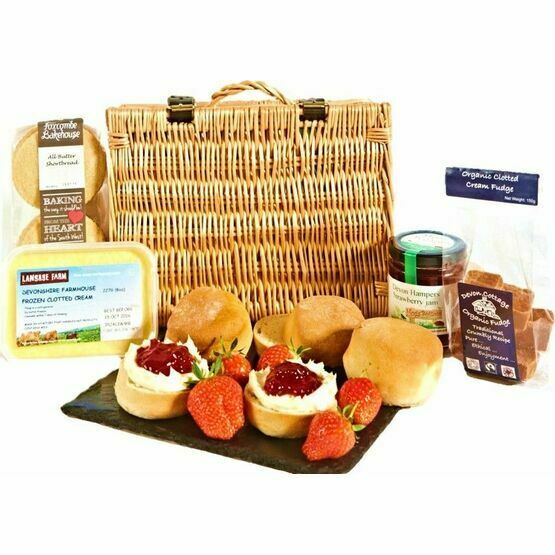 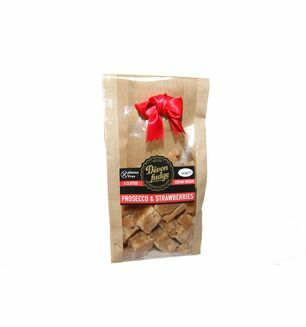 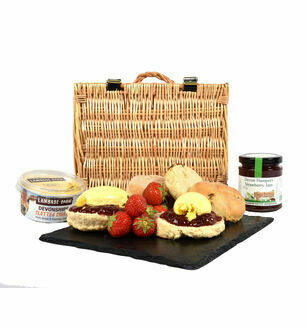 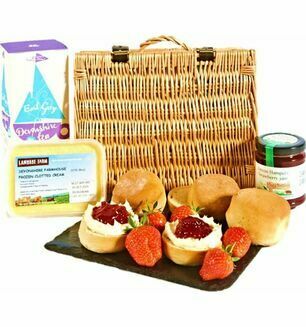 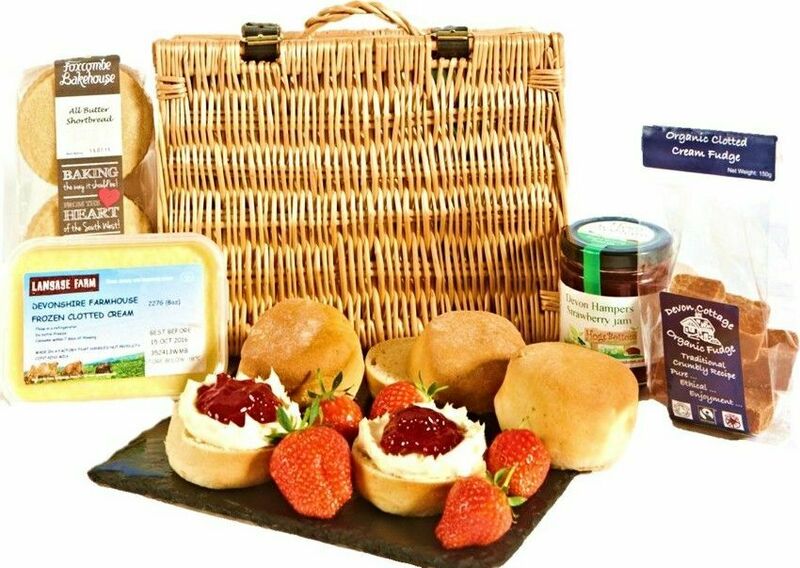 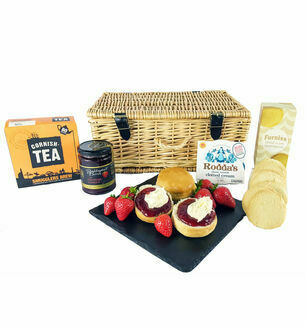 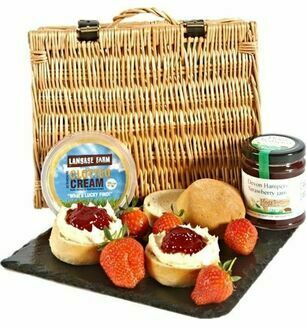 The Cream Tea Gift Hamper is a real treat, filled with authentic Devonshire produce that is made from locally sourced ingredients. 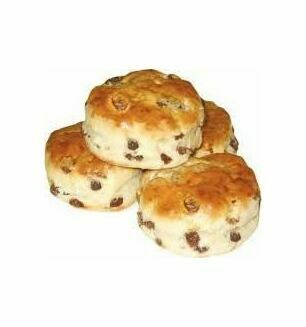 Second time we've used your service and everything was perfect. 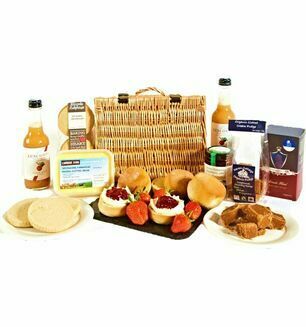 Easy to use site and delivery was timely. 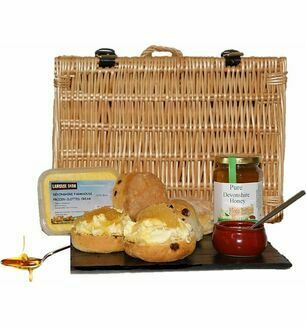 My Brother and his wife just moved house and loved this hamper as they settled in. 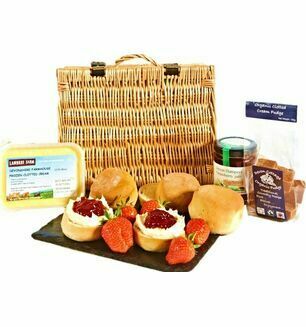 I have sent them one before and they love everything in it.